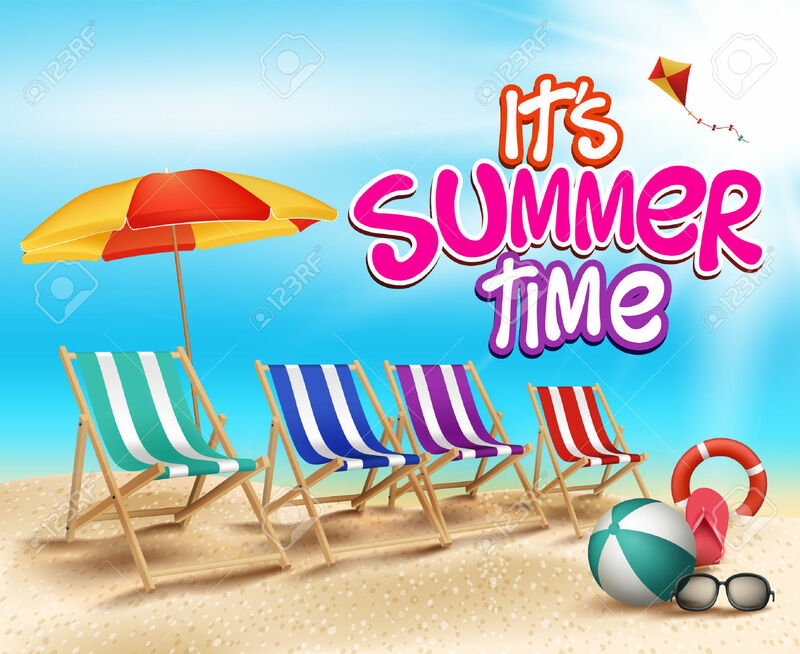 Summertime is actually one of my favorite seasons, I love summer! The long summer hot days and nights, the backyard BBQ parties, the beaches and water parks, and of course the pool. 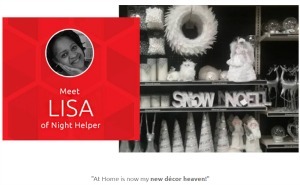 It’s a season where there is so much you can do with the family. 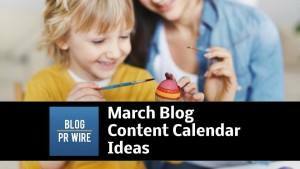 Well, I wanted to share with you some snacks and drink ideas that I think you and the kids will enjoy. So let’s get started, first we have the The Little Kernel. Now if your kids enjoy popcorn, you better believe they will enjoy The Little Kernel. 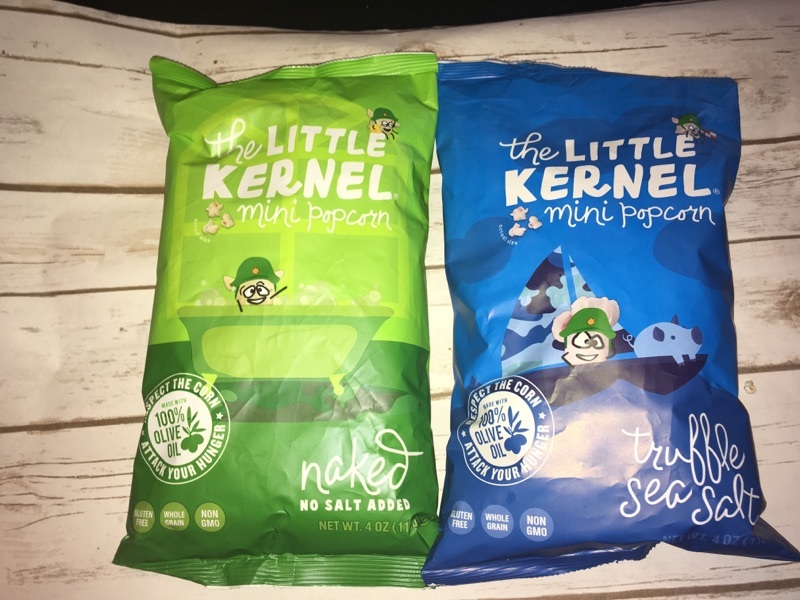 The Little Kernel popcorn has an array of different flavors like: Naked No Salt Added which is what I like, and Truffle Sea Salt, White Cheddar, and a few more flavors. The great thing about each bag is The Little Kernel “mini popcorn” are made with 100 percent pure olive oil, non-GMO, gluten free, and dairy free. It’s the perfect snack to take anywhere and enjoy without the guilty feeling of indulging! 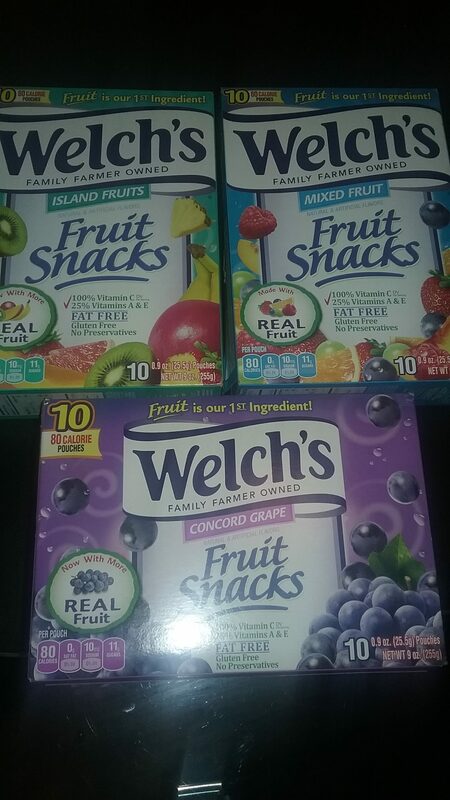 Next we have the one of everyone’s favorites, which are the Welch’s Mixed Fruit Snacks Welch’s Mixed Fruit Snacks have been around for years, bringing a great fruity taste to kids and adults. 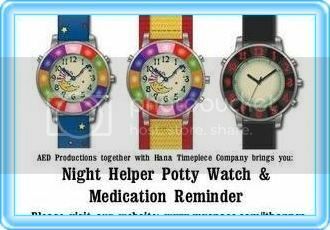 I know my older children love these snacks also. 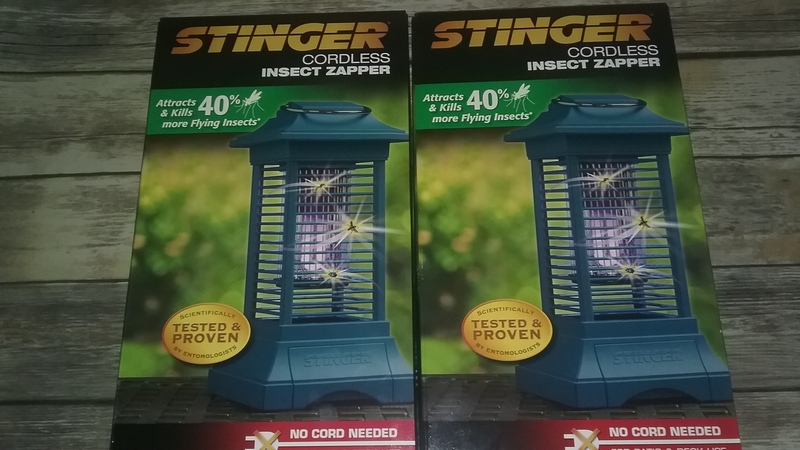 They are also perfect for the summer, kids can grab and go with them or you can pack a few for a trip or picnic this summer. 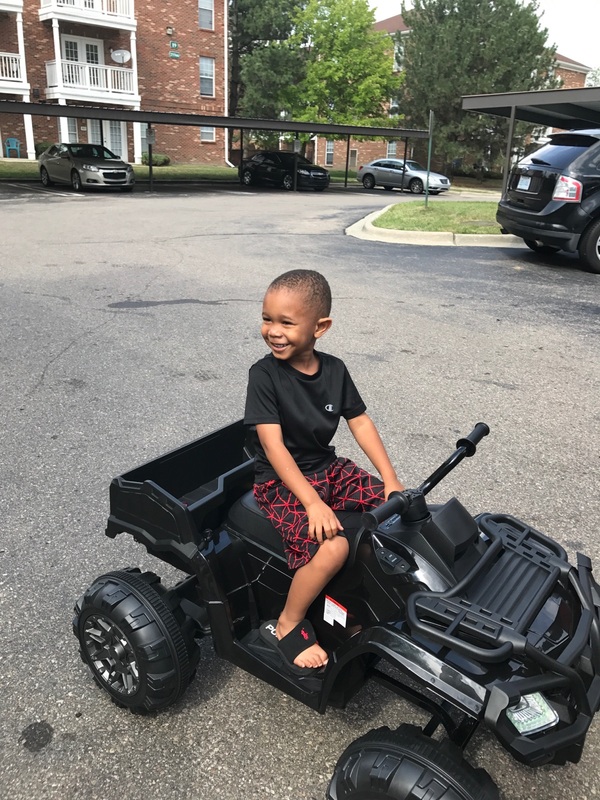 Welch’s Fruit Snacks, are made with real fruit and fruit juices, they only carry 80 grams of calories and include:Vitamin A & E, Vitamin C100%, fat free for you and the kids to snack on anytime of the day. We have the Go Organic Fruit Snacks for those who enjoy organic ingredients….these too are good! Go Organically® Fruit Snacks are USDA Certified Organic bite-size snacks made with real fruit purees and real fruit juices. Go Organically® Fruit Snacks include 100% of the daily recommended value of Vitamin C and are an excellent source of Vitamins A and E. They are GMO free, gluten free, preservative free and made with natural flavors and colors from natural sources. 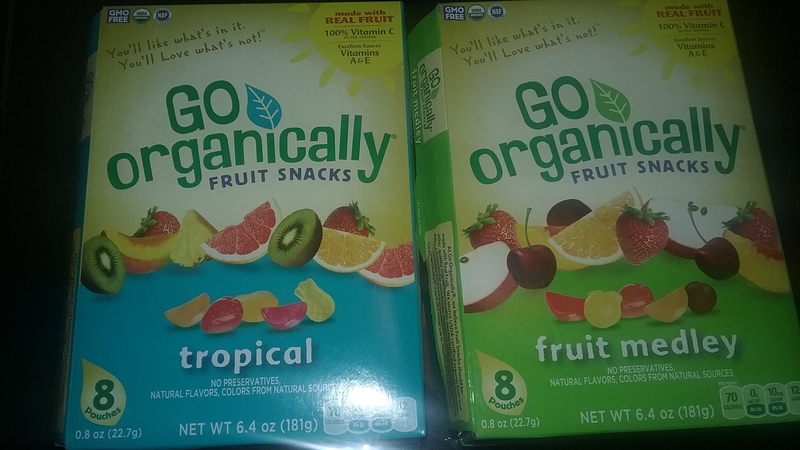 You can find the Go Organically Fruit Snacks in many flavors like: Fruit Medley, Strawberry, Orange, Apple, Peach, and Cherry flavors, tasty flavors. On to our next summer snack which is the Aqua Ball drink, available in many flavors and many cool Disney designs. I don’t know about your kids, but my kids love a nice cold Aqua Ball drink. These Zero Calories, Sugar- Free naturally flavored ,10 ounces of Purified WATER in every bottle drink will quench any kids thirst this summer. 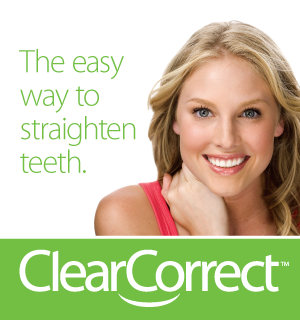 Each one is sweetened with Stevia Leaf extract, preservative free, and enhanced with vitamins. 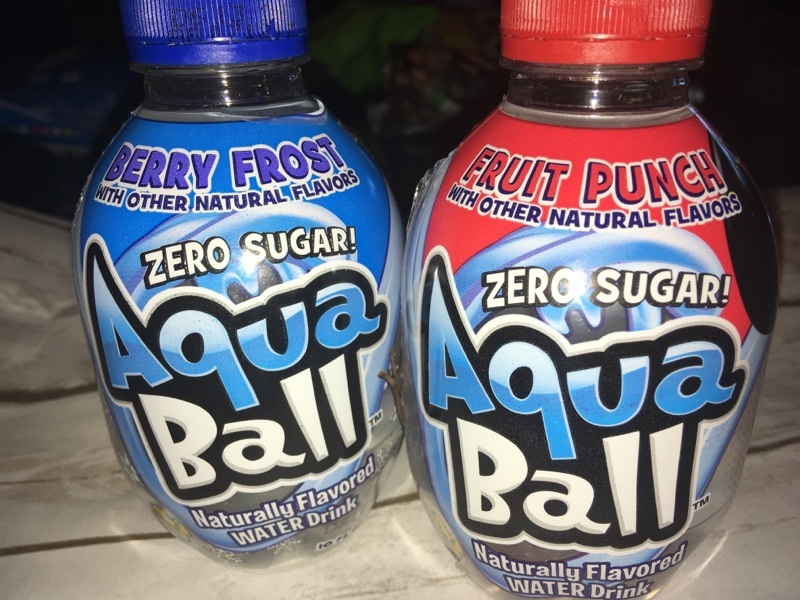 Parents can make a nice sandwich, grab a cold Aqua Ball drink, and not worry about their children consuming sugar when they enjoy these water flavored drinks. On to the next, these are the Sparkling Ice drinks and yes, they too are tasty and loved my many! I will have to go on record to say, my entire family loves Sparkling Ice drinks. They taste even better when you freeze them, wow the flavor taste even tastier when you freeze them. 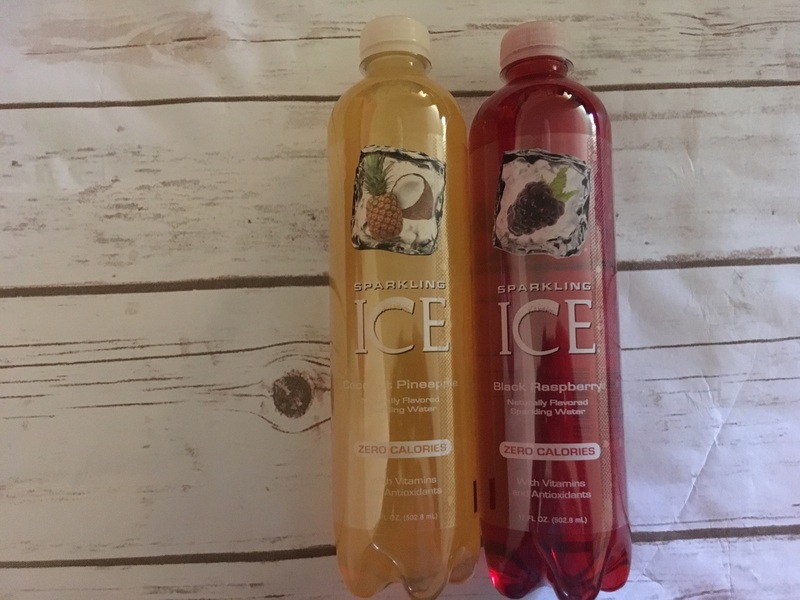 Again, the Sparkling Ice drinks come in a variety of flavors and each one contain Carbonated Water, Natural Flavors, Blackberry Juice Concentrate, Malic Acid, Potassium Benzoate (To Ensure Freshness), Sucralose, Green Tea Extract, Red #40, Biotin 1% Trit. (Maltodextrin), Niacinamide (B3), D-Calcium Pantothenate (B5), Vitamin B12 0.1% (Mannitol), Vitamin D3, Pyridoxine HCI (B6). Plus they are Caffeine free. I don’t know much about Munk Pack for this is my first time hearing about these pouches. It is said that Munk Pack are quick, healthy, breakfast snacks, with nutrition and are good sources of fiber for sustained energy over time. There gluten free, non gmo, vegan, and will be great for anytime of he day. 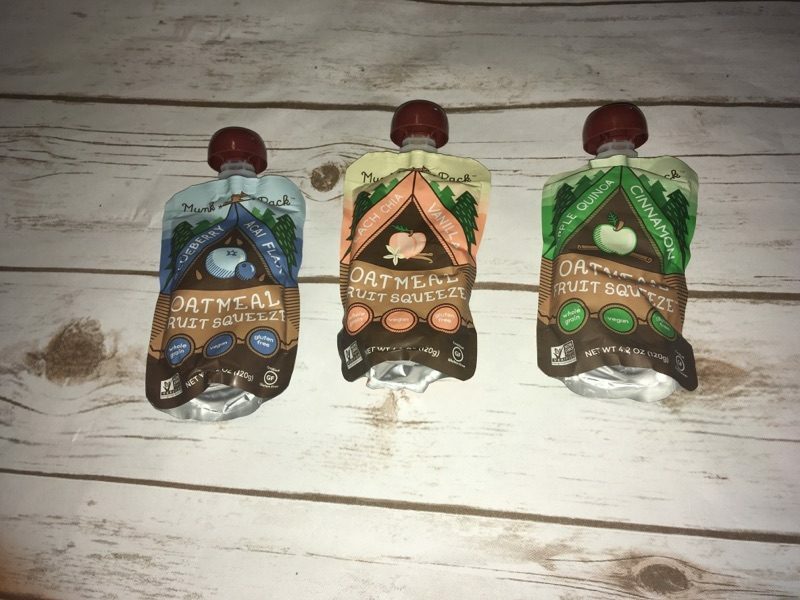 Each oatmeal fruit squeeze is packed with whole grain, gluten free oats & delicious fruit bites and are available in many flavors like: Apple Quinoa Cinnamon, Blueberry Acai Flax, Raspberry Coconut. Well, so far we have some pretty tasty drinks and snacks that would be great for the summer. But hold on we have a few more to share. Like the Explore CUSINE. Get ready to prepare a great spaghetti dish with ORGANIC Edamame spaghetti. 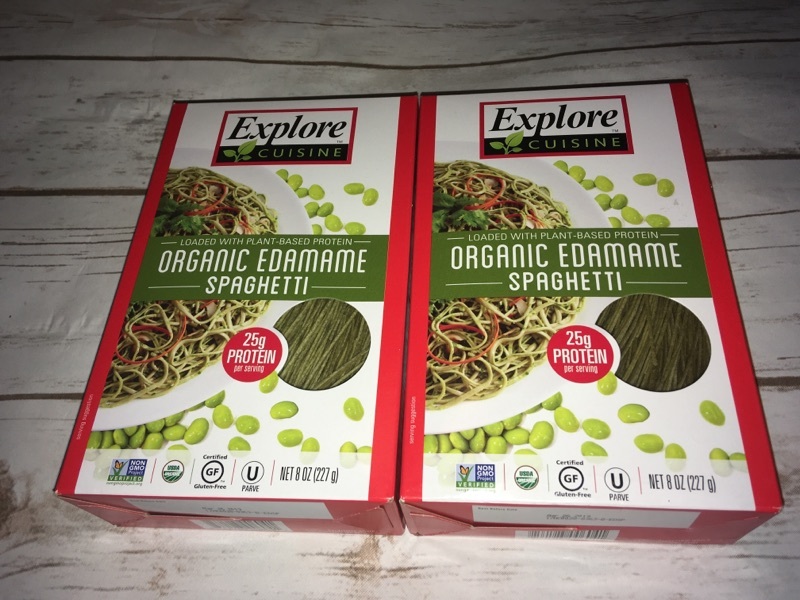 Indulge in this nutritious, delectable dinner dish with Explore Cuisine’s Edamame Spaghetti, containing nearly half of your daily protein and fiber requirements in just one serving. 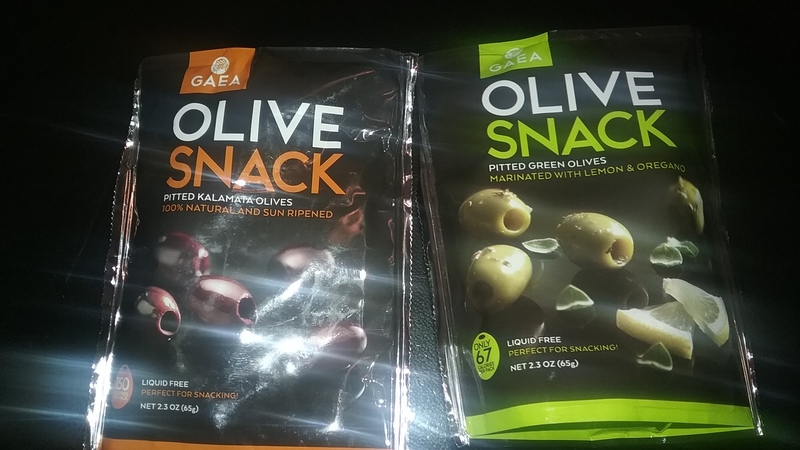 Last we have the GAEA Olive Snacks. I’m not sure if your kids like Olives, but let me say I LOVE olives! I can eat them without anything to go along with them. 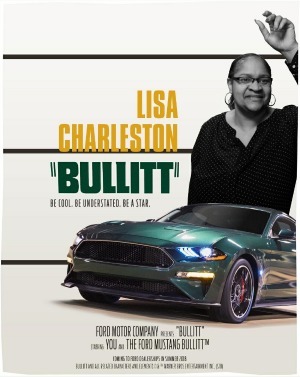 As for my kids, no way, no how, lol! The GAEA Olive Snacks are 100% natural and delicious. The famous Halkidiki olives are pitted and marinated with lemon and oregano. It is the 1st olive snack in the world without preservatives or additives and the lowest salt content. The GAEA Green Olive snack is a source of dietary fiber and copper, rich in vitamin E and contains mono-unsaturated fatty acids and polyphenols. Liquid free and full of authentic Greek flavors, it’s a delicious and a perfectly healthy, low calories snack for anytime of the day! 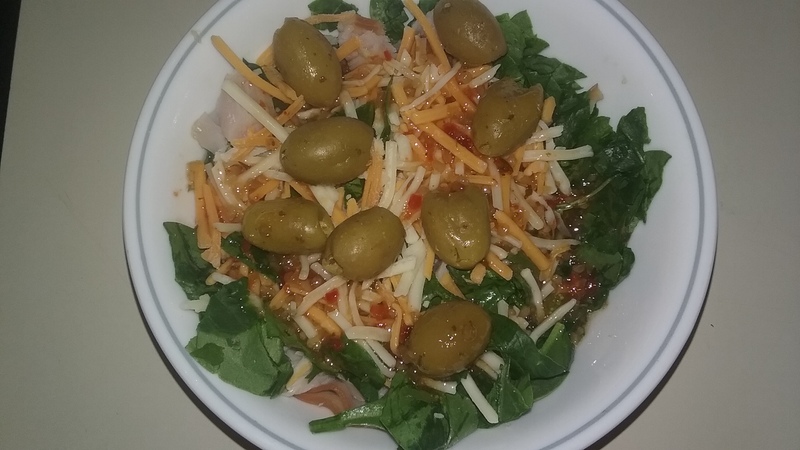 I even made me a fresh salad today for lunch with the GAEA Olives, take a look! Well, there you have it. Many great summer snacks for the entire family. 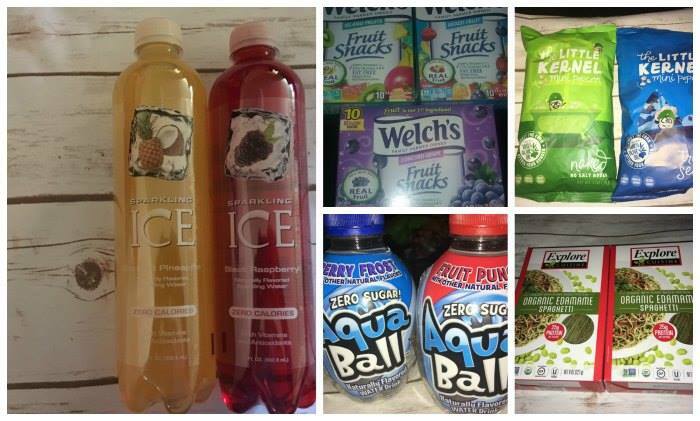 juices, fruit snacks, healthy breakfast pouches, organic spaghetti, popcorn, and olives. So no matter what you decided on, you have an array of summer idea snacks to enjoy. 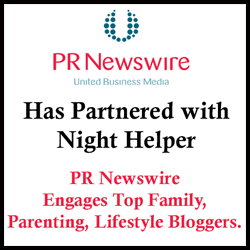 Make sure to visit each link so you can see more about each product! ← Make Your Garden The Envy Of The Neighborhood. 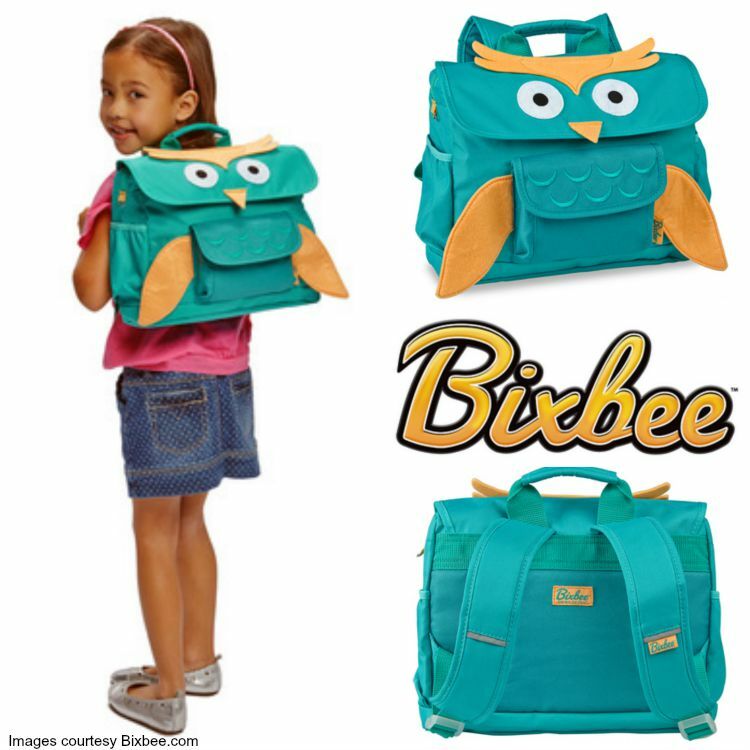 Summer with an Attitude Featuring BixBee Backpacks, Duffels and Lunchboxes.